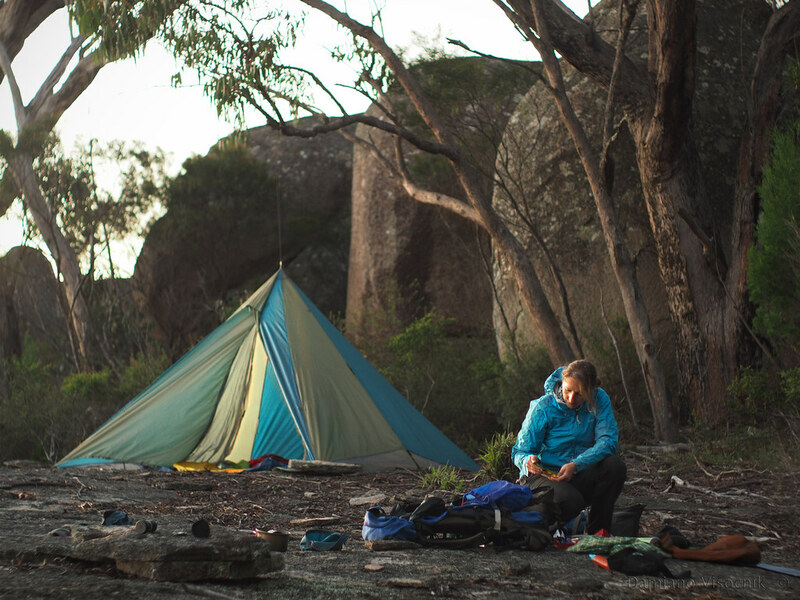 As the light starts to soften and the day comes to an end, there is more time to relax around camp. The shelter is ready and dinner will be started soon. Spending the night out in nature is one of the simple things that add value to my life.